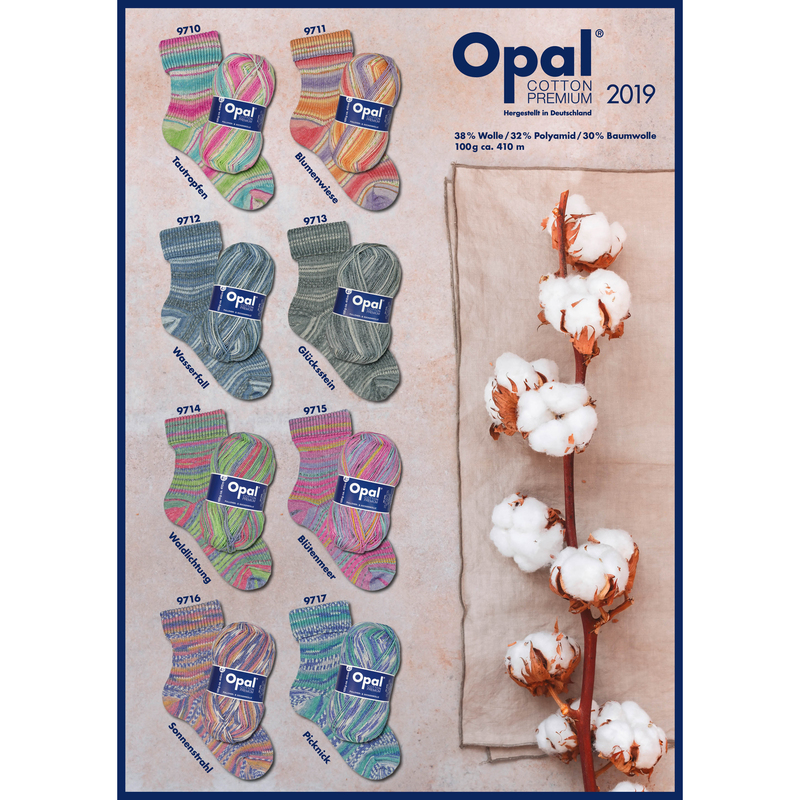 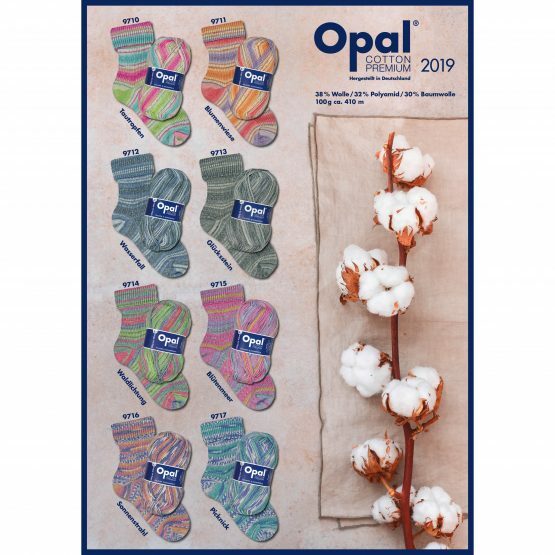 Opal Cotton Premium is back! After four-year break we are pleased to introduce you to this quality. 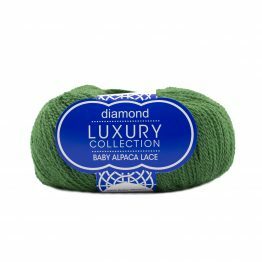 Everybody perceives the first warm sun rays of spring as something special, being outdoor for the first days and look forward to the first picnic. 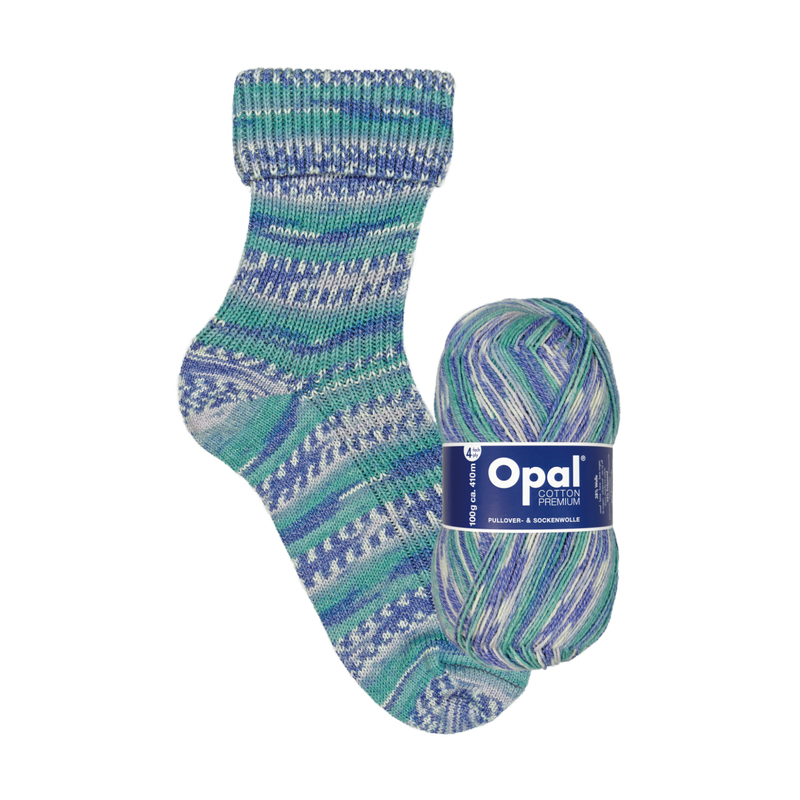 Opal Cotton Premium is perfect for warm days. 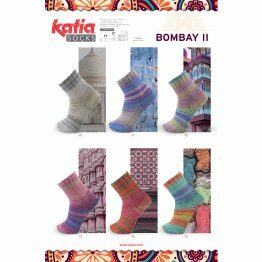 Eight brilliant colors want to be entangled into socks, sweaters and scarves. The fiber-intimate mixture is specially made for us. 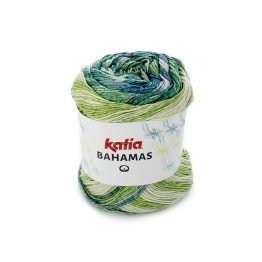 It allows us a more brilliant color printing and gives the yarn a soft and voluminous touch. 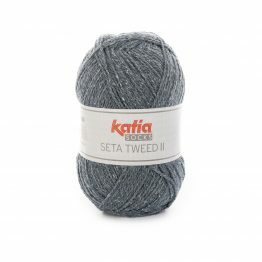 **Limited raw yarn, the inquiries will be processed according to the date of receipt.